"His written and verbal advice is always clear, well reasoned and precise. He's nothing less than excellent every time." 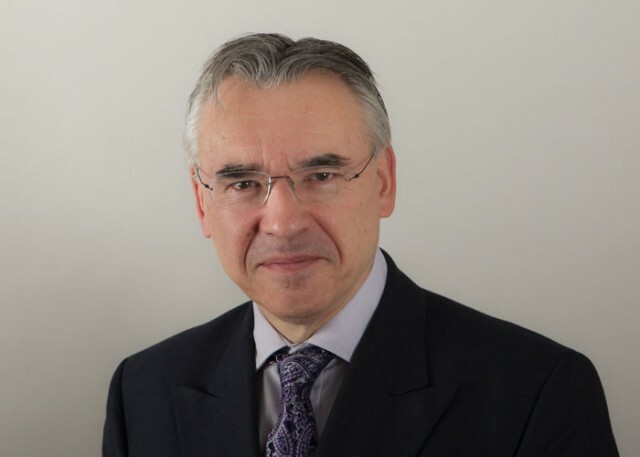 Barrie joined Devereux Chambers in 2014, from Gray’s Inn Tax Chambers. Barrie was called to the Bar in 1976 and then trained as a chartered accountant, specialising in taxation. He was a tax partner in the London office of Ernst & Young for ten years before starting practice at the tax bar at Gray’s Inn Tax Chambers. His practice takes him into all areas of revenue law and he has wide experience in all its fields, but has a particular interest in business, financial and cross-border tax issues and the interaction of taxation and accountancy principles. On the advisory side, he assists both corporate and personal clients on a wide range of issues. For example, he has recently advised a liquidator on complex corporation tax issues arising out of post-cessation receipts and has advised executors on the optimum strategy for securing Inheritance Tax reliefs for a complex high value estate with unusual features. The disputes side of his practice involves him in all aspects of tax litigation, including advising on strategy and tactics, the drafting of correspondence and pleadings, settlement negotiations and appearing before the Tax Tribunals and the courts.